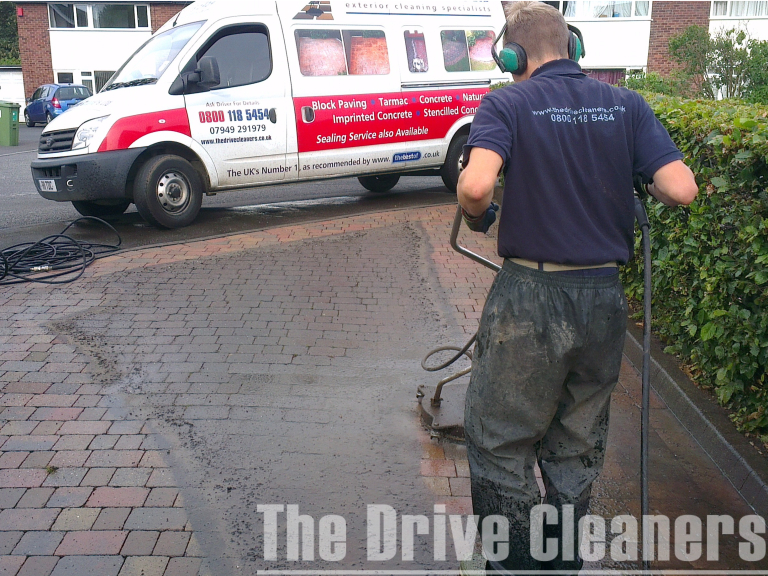 Professional driveway and patio cleaning services from Cannock based The Drive Cleaners Ltd. 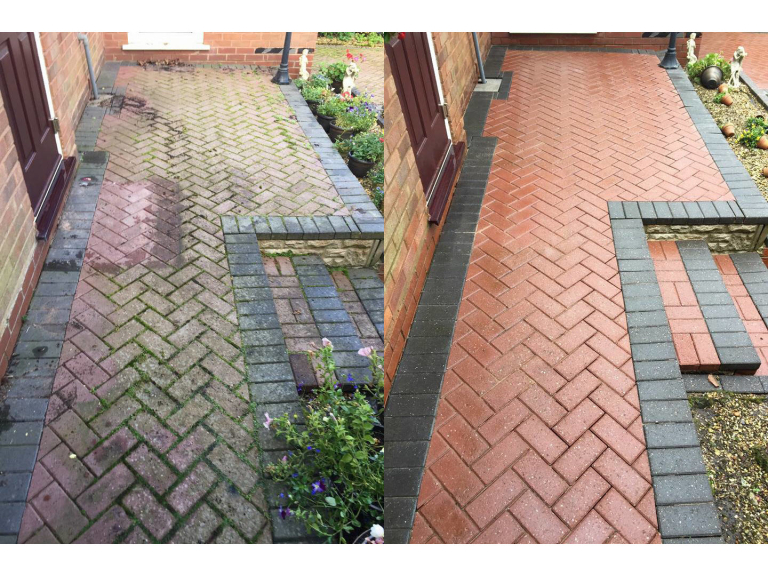 The Drive Cleaners Ltd. provide a professional driveway and patio cleaning service throughout Staffordshire from their Cannock base. The Drive Cleaners Ltd. have been providing a first class service for over 10 years and have many satisfied and repeat customers throughout Cannock and the surrounding areas. As Staffordshire's leading driveway and patio cleaning company The Drive Cleaners Ltd. clean more driveways and patios than any other company and utilise only the latest equipment and products on the market. All work comes with a warranty and The Drive Cleaners Ltd. are fully insured for peace of mind of their many customers. The Drive Cleaners provide an exceptional level of customer service which has been recognised through being awarded and certified as the UK's number one rated company for 8 years, 2010, 2011, 2012, 2013, 2014, 2015, 2016 and 2017*. The Drive Cleaners Ltd. provide no obligation quotes which include weedkiller treatment as standard. The Drive Cleaners Ltd. will also beat any genuine, written like for like quote. Driveway and patio cleaning from The Drive Cleaners Ltd. will leave your driveway and patio looking their very best by removing weeds, moss, algae, stains and restoring an 'as new' look. Call The Drive Cleaners Ltd. on Cannock (01543) 578708 for professional driveway and patio cleaning services throughout Cannock, Staffordshire and beyond. Please mention thebestof Cannock when contacting The Drive Cleaners Ltd. for professional driveway and patio cleaning services. * Recognised at the UK's number 1 rated driveways and patio business by customers 8 years running through thebestof Business of the Year competitions, based upon validated customer reviews. Craig and his smart pleasant team were invited to return again this year to clean drive and patio. As usual they provided an ultra efficient, professional and expert service. Many thanks. And the Cannock Business Awards winner is..